Yu-Gi-Oh! Championship Series Celebrates Its 200th Event! To celebrate the 200th tournament of the Yu-Gi-Oh! 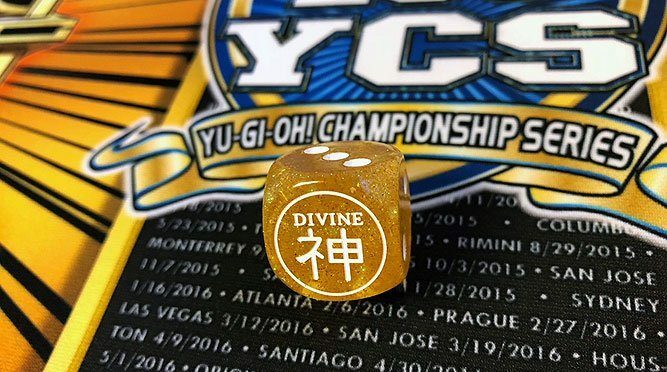 Championship Series (YCS), three concurrent events will be held across the globe in the United States, Mexico and the Netherlands across two days where top Duelists around the world will compete for prizes and a chance to earn a spot at the 2019 World Championship Qualifier. Everyone from novices to veterans will be in attendance to show off their best Decks and greatest strategies. 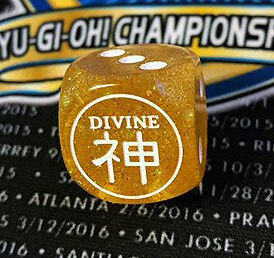 All Duelists who pre-register on Friday, Sept 21st will receive one of the exclusive Divine Attribute Dice. 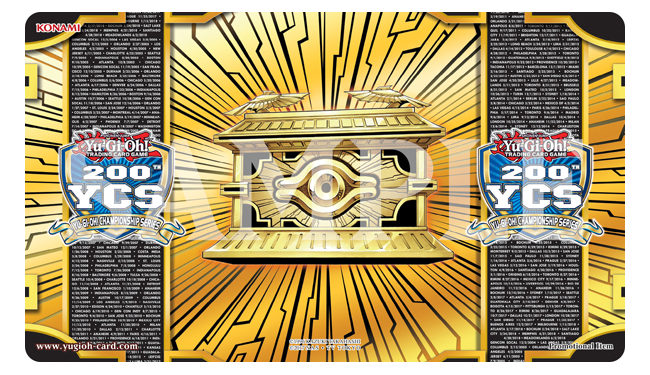 These will ONLY be available at the 200th YCS! 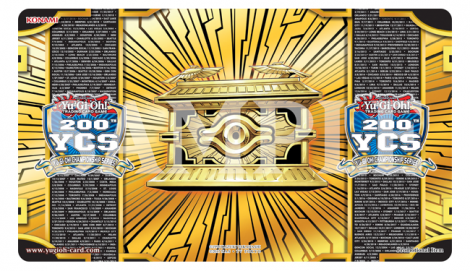 All Duelists who submit their registration form, entry fee and valid, legal Deck List will receive an exclusive Participation Game Mat and Field Center Card to commemorate the 200th celebration, while supplies last. In addition to action-packed Duels in the Main Event, Public Events will run all weekend long including 2019 Regional Qualifiers, Ultimate Duelist Series Qualifiers, 3 vs. 3 Team Dueling, ATTACK OF THE GIANT CARD!! tournaments, Win-A-Mat tournaments, an Ultimate Pegasus Challenge, Custom Token Card Booth and autograph sessions with actor Darren Dunstan, who voices Maximillion Pegasus from the Yu-Gi-Oh! animated TV series. Pre-Registration: Runs from 1:00 p.m. to 7:00 p.m. ET on Friday, Sept. 21. Registration will reopen at 7:00 a.m. ET on Saturday, Sept. 22 and will continue until 9:45 a.m. ET. Round One of the event: Begins Saturday, Sept. 22, 2018 at 10:00 a.m. ET. More information, events, and prizes can be found in our post here.